Lokmitra has evolved a comprehensive set of practice for promoting school effectiveness. Lokmitra supports Teachers Group, Parents Group (SMC) and Children (grouped as Bal Manch) to evolve as learning group and collaborate with each other for ensuring each child’s learning. Out of about 400 schools being supported periodically, about 30 schools have shown improvement in children’s attendance & learning. Primary school of Poore Kallu, Sointha, Poore Moti, Manpur Sahawa, Junior school of Bhadokhar, Chakahmedpur, Balapur are good example of this progress. In many other schools, parent members of SMC and Teachers are working together on various aspect of school improvement like sanitation, enrolment, attendance, MDM etc. 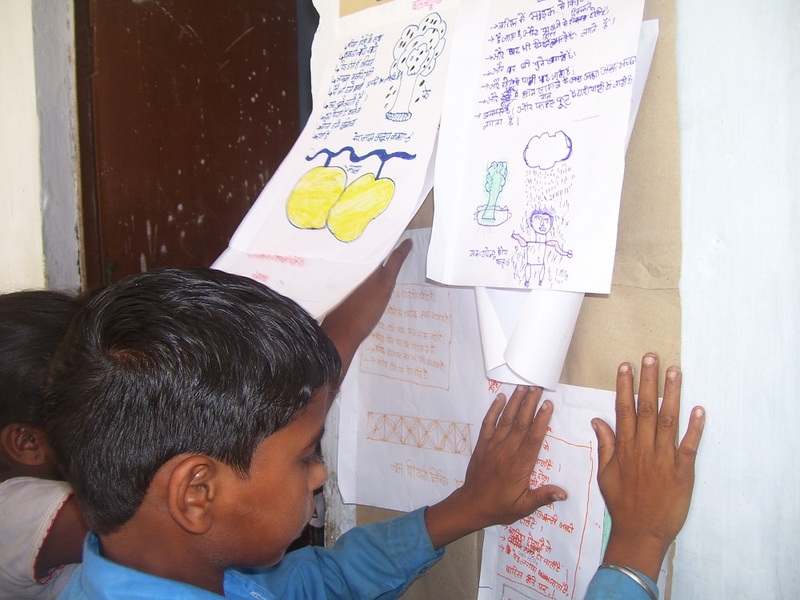 Lokmitra is supporting teachers groups in evolving as learning group and develop understanding on pedagogy, especially on teaching of language and mathematics. Lokmitra has printed a book for teachers for promoting children’s capacity to read. Supporting lesson plan and work sheet have been developed and printed. 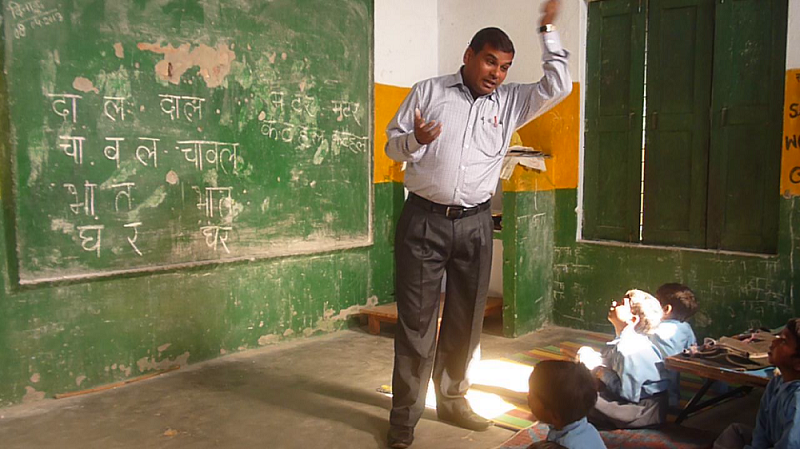 Lokmitra has directly ensured proper formation of SMC in about 300 schools. Half of SMC members have got training support and learning materials. About 200 teachers meet at cluster & block level as Teacher’s Learning Forum. Lokmitra has evolved this practice since 2005. 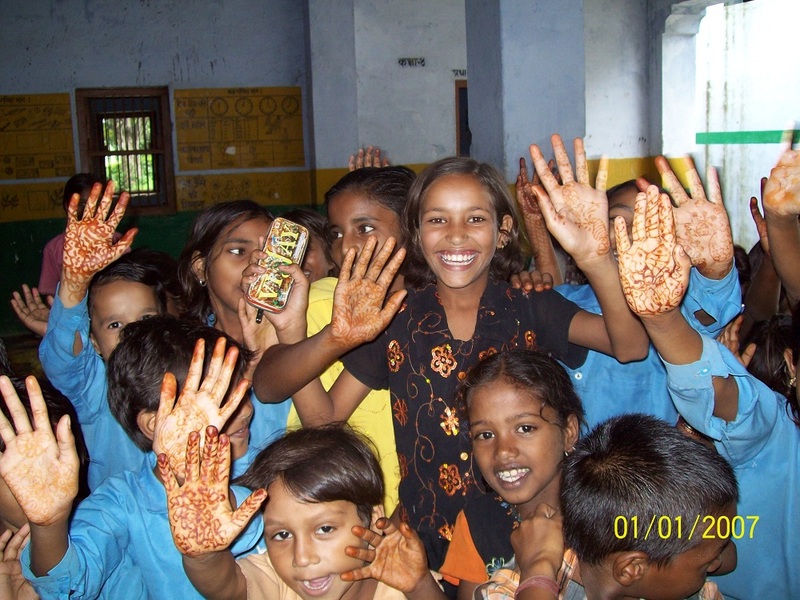 Lokmitra evolved the model of School Management Committee and its federation as Parent’s Association, before enactment of RTE Act during 2004-2009. 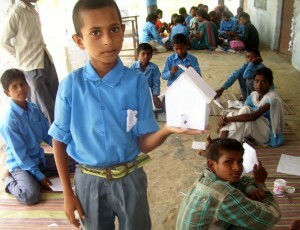 Lokmitra has shared its good practice to about 600 NGOs of Uttar Pradesh and a few NGOs of other states as well.